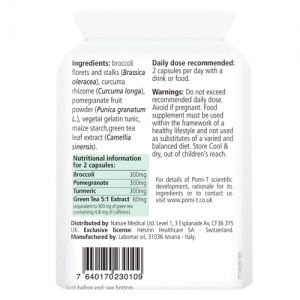 It is the only polyphenol rich food supplement tested in a national scientific trial. Click here for detail. Decide which currency you would like to buy and click the tab. 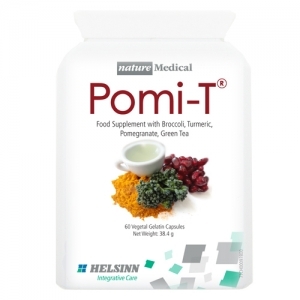 Decide how many boxes of Pomi-T you would like to buy and click BUY NOW button. Make the Paypal transaction. You do not need to have a Paypal account, you can buy using credit/debit cards. All worldwide orders made directly with us are dispatched using Royal Mail – Please allow at least 2-3 weeks for delivery. You will receive a Paypal update when your order is dispatched. Please note, this will not show a tracking number. * We do not supply to South America due to delivery issues. 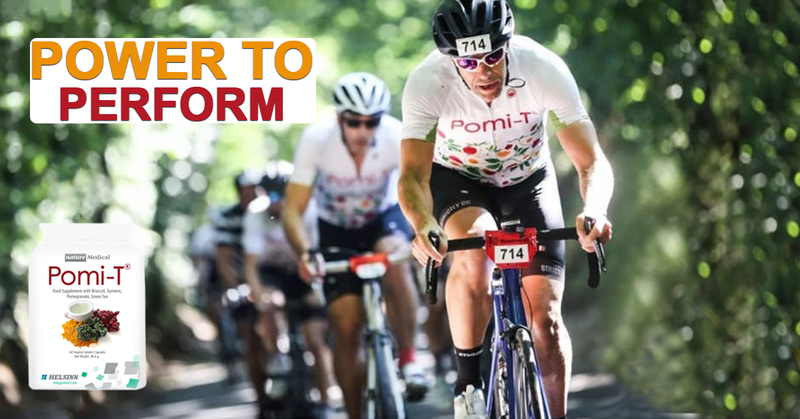 We are the original designers and producers of Pomi-t. We are the authorised seller in the UK and across the globe. Please buy with confidence from us. 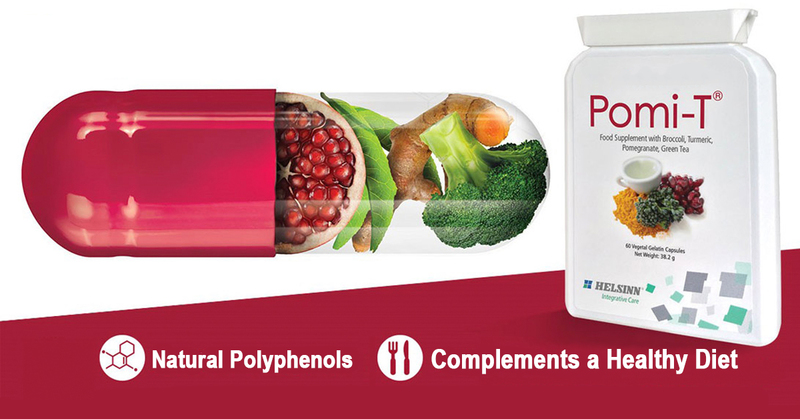 Ordering Pomi-T®, the polyphenol rich whole food supplement is simple and secure. 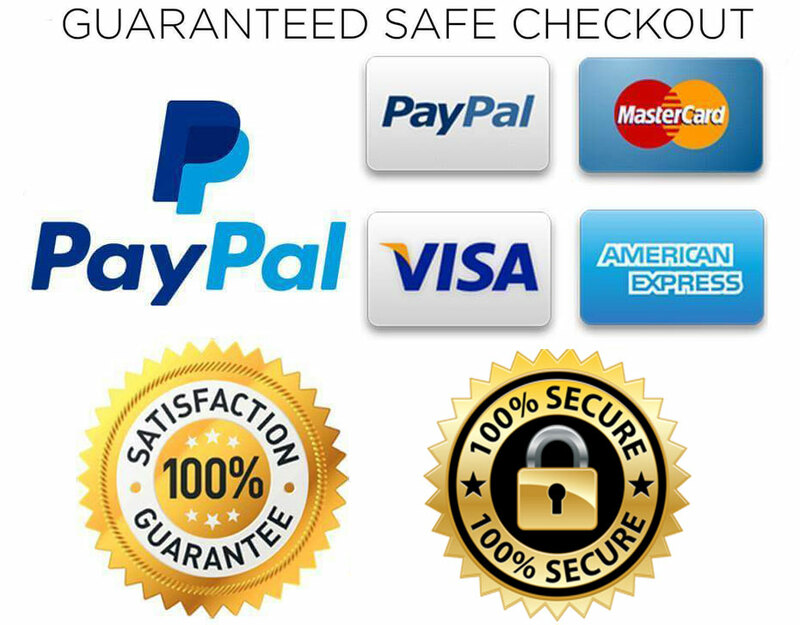 All major credit and debit cards accepted using Paypal. 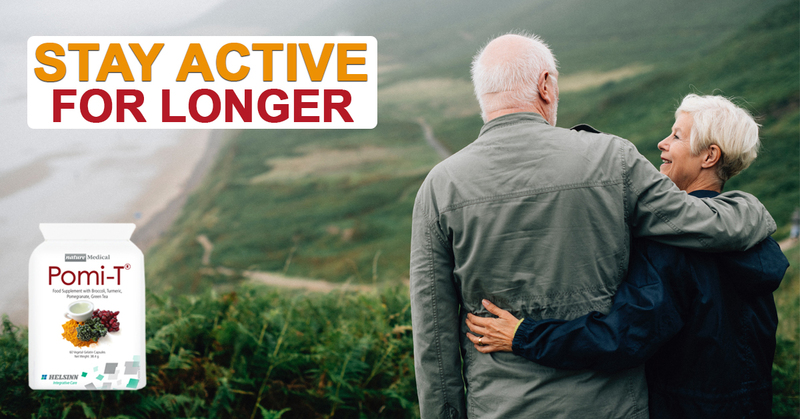 Mon to Fri 9.30 – 17.00. Although some enquiries may take longer.